with us this April 7, 2019. The First Sunday of April is the happiest and most merry date in the Raelian Movement for 2 reasons. Yes, it’s a DOUBLE celebration! Second, and most importantly, this day commemorates a wonderful anniversary, that of the Creation of Earth’s First Human Being. Thanks to the Elohim, who created us in their own image through advanced science and love, this special day marks the metamorphosis of dust to human consciousness. 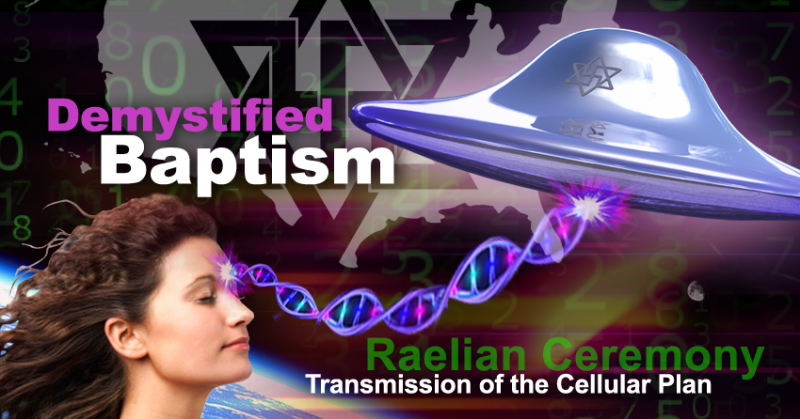 Whether you are just curious to learn more about us or heard of the Raelian Movement through the friend of a friend, you are welcome to celebrate with us. In fact, You presence will honor us!